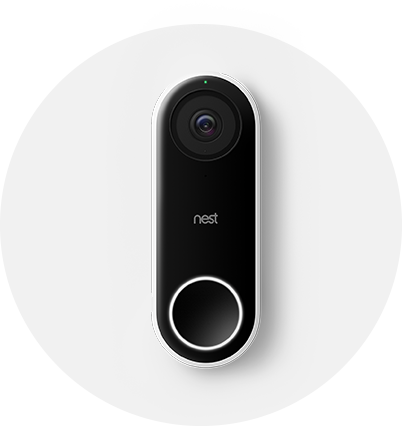 Kier Living is excited to be supplying Nest and Google Home products in our homes. 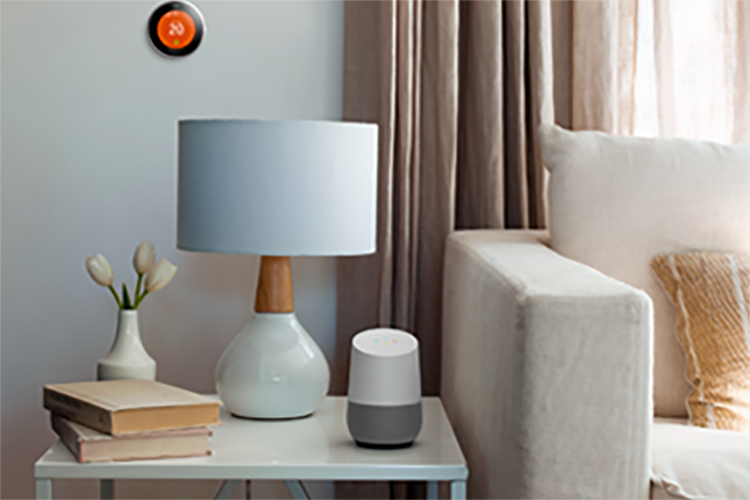 Nest and Google Home products are designed to take care of you and keep you informed about what matters. Together, they help create a thoughtful home that can learn what temperature you like coming home to and even gently let you know if your smoke alarm batteries are running low. 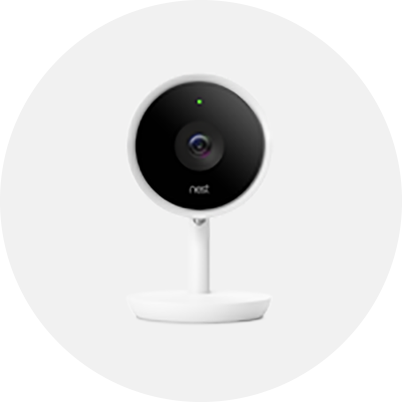 The Nest Learning Thermostat, Google Home, and Nest Cam security cameras work together to make your home work better. 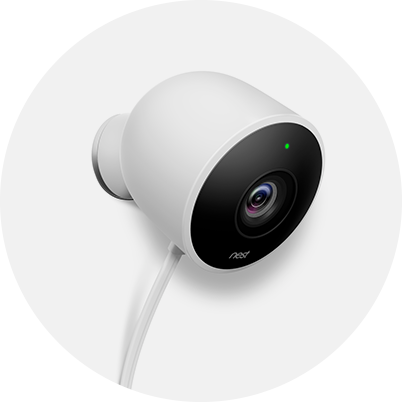 They can all be controlled from your phone, from anywhere. 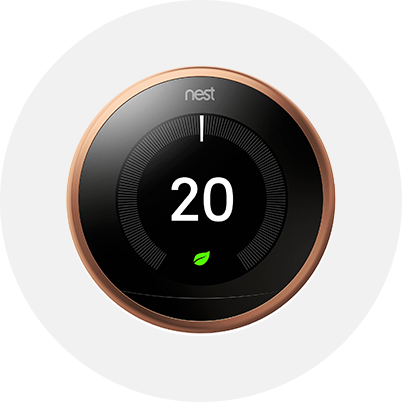 The free Nest app lets you access all of your Nest products. 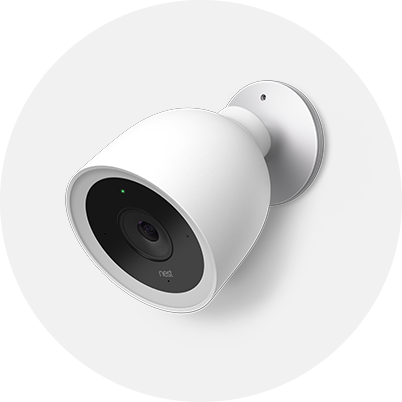 So you can easily adjust the temperature of your Nest Thermostat, get an alert if your Nest Protect alarm goes off or know when your Nest Cam sees something happening at home. 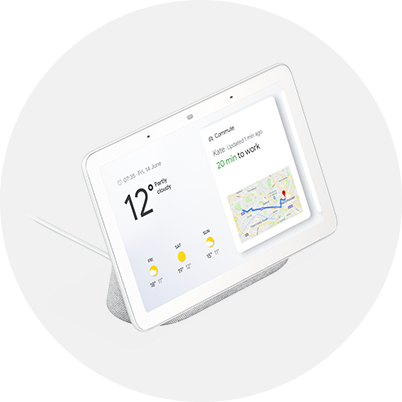 With the Google Home Hub and the Google Mini, you have hands free help in any room. Both products have Google Assistant built-in so you ask it questions and listen to music on crystal clear speakers. 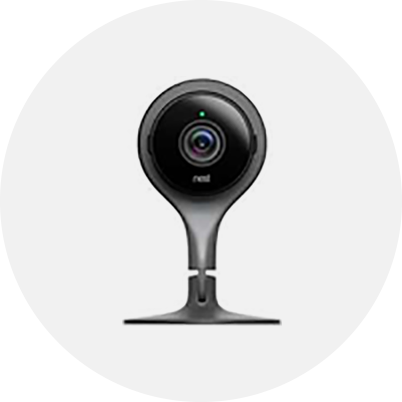 Additionally on the hub you can control compatible smart home devices from a single dashboard, watch YouTube and more. The Assistant even recognises different voices using Voice Match, so answers are personalised for you. If you would like to know about this offer, view our packages here. Alternatively contact your local sales executive.